Kate Moss proves she’s not just a pretty face. If you haven’t already seen Ms. Moss test out her designing chops, it’s definitely worth a look (if not a worthy purchase – Topshop). 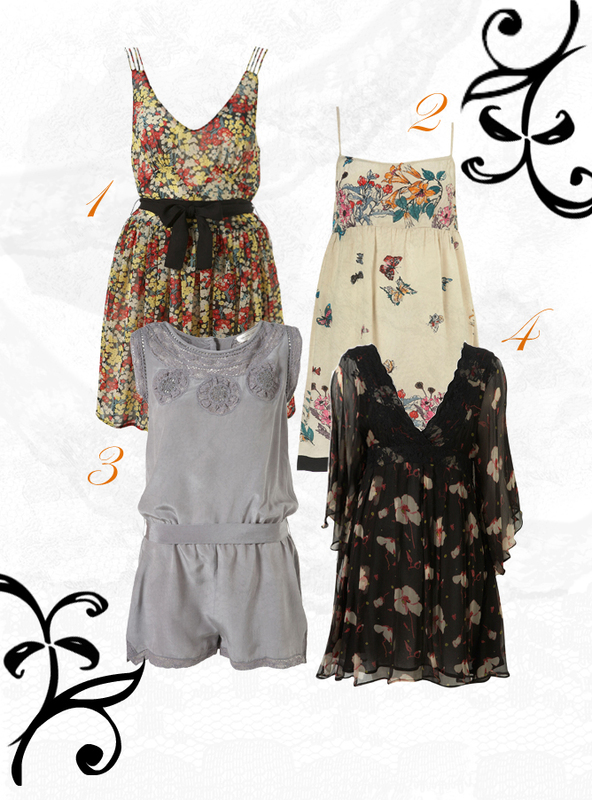 From maxi dresses to rompers, her collection invites fashionistas to not only look pretty but modern, too. The dresses & playsuits collection contains pieces that every smart, fashionable girl should have as part of her summer wardrobe. Tell me this isn’t cute! 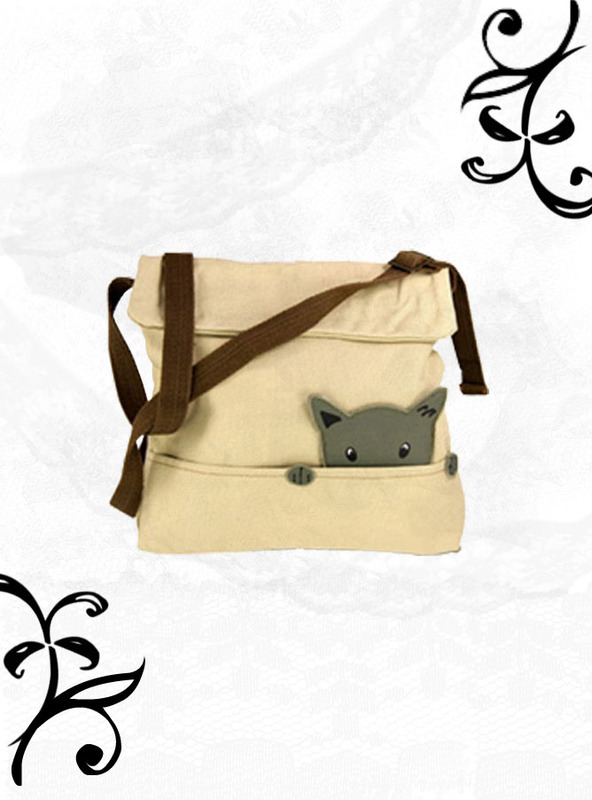 This lovely little shoulder bag is a nice way to pay homage to our feline friends. I am actually on the lookout for a casual shoulder bag and because I simply adore my three feline babies, once I can spare some change, I will purchase this lovely little bag. Cats are the fiercest and most captivating creatures so am really excited about this one! The bag comes in three colors: olive, orange and sand. Added bonus: a portion of the cost goes to help fund the vaccination and food of shelter pets. Donate $29.95 to The Animal Rescue Site and receive this adorable bag! If you’re a close friend of the furball kind (like I am), you can easily give food & shelter to friends just by donating a free click. Site sponsors donate funds to various shelters based on the number of clicks they receive. It’s easy, quick and free (who doesn’t love free, right?????)! They can even give you email reminders, if you like (something I appreciate since I’m sooo forgetful). Donate a free click today! More pretty trinkets I wish I could add to my jewelry collection: Paloma Picasso’s Marrakesh Collection from Tiffany’s. I’ve always adored Morrocco and Marrakesh has been recognized as one of the most romantic places in the world. This collection captures what I’ve only imagined (many, many times) its essence to be. 1. Marrakesh Pendant – shown here in sterling silver. Yours for $275. 2. Marrakesh Link Bracelet – shown here in sterling silver (7″ long). Yours for $375. 3. Marrakesh Ring – shown here in sterling silver. Yours for $425. This ring also comes in gorgeous 18K yellow gold with a blue enamel finish ($2,400). If you have some spare change, visit Tiffany & Co. for the entire collection. It’s breathtaking!